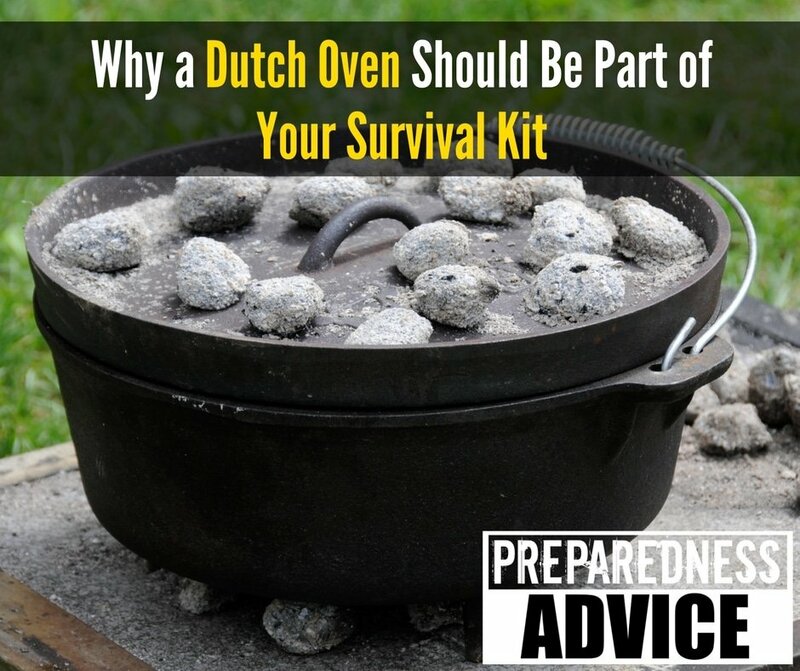 Have you ever wondered how you would cook when there is no gas or electricity for any length of time? There is a real possibility that this could happen. For instance, ice storms can take out power lines for weeks. Tornadoes do the same, and earthquakes break natural gas and electrical lines. Every year about this time, a group of us get togeather for a solar cook-off. We all bring our solar ovens to someplace like a local park, along with any other means of alternate cooking we feel like. Most of the day is then spent cooking and experimenting with various ideas. At the end of the day we have a big meal and get to evaluate how each oven performed. 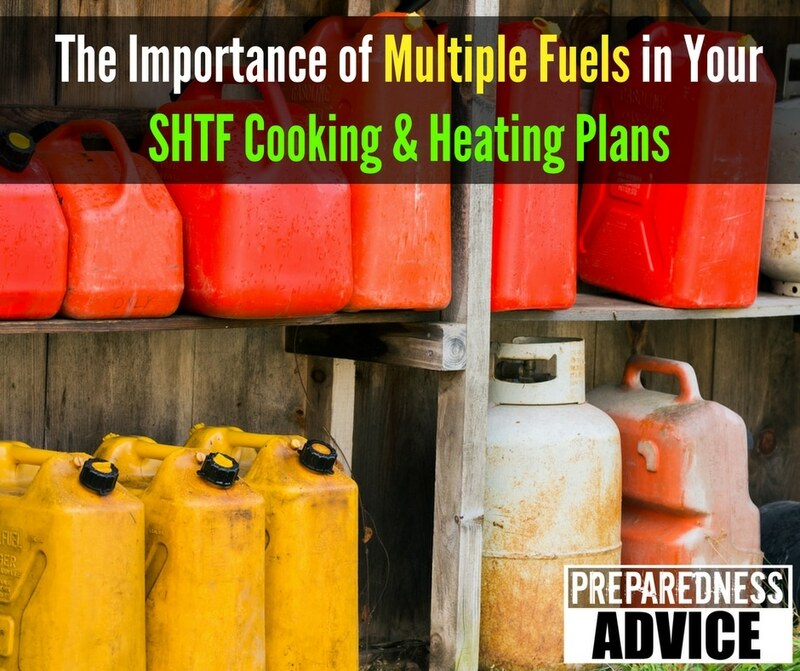 In our household, we have a Sun Oven and a Solavore, SilverFire and StoveTec rocket stoves, and a dual-fuel Coleman stove, which uses both unleaded gasoline and Coleman fuel. I have the supplies for putting together an improvised cement block rocket stove, and a backyard full of trees, pinecones, and leaves. We purposely chose a gas stove for our home in order to have the ability to cook in a power outage. 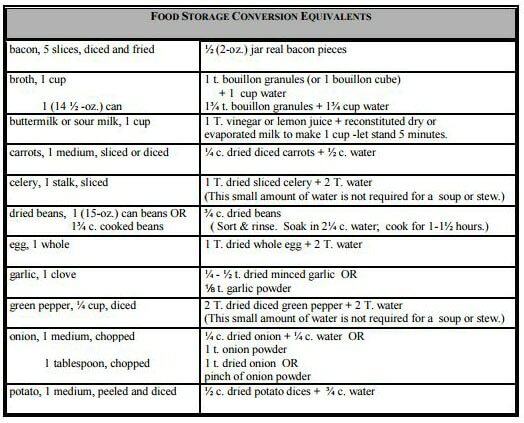 Cooking with your stored foods is different from your everyday cooking. It will take more time and effort. You will probably be handicapped by not having your normal cooking stove. Your available ingredients will probably be limited. We all have favorite recipes many of which will be hard to use when you are cooking with your stored foods. But with a bit of preplanning you may be able to modify some of these recipes so that they still work. Here is a chart that was published by Brigham Young University showing some possible substitutions. 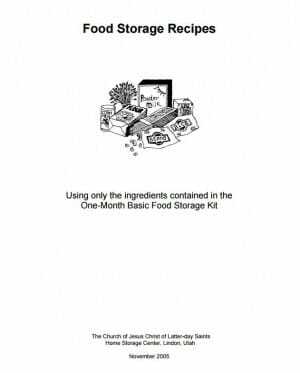 Cooking with your food storage for many people will be a new experience. 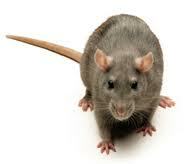 They purchase and stock many foods that they do not use on a regular basis. 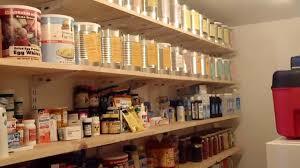 The old adage store what you eat and eat what you store is not followed by many preppers. Part of the reason is because of the cost of freeze-dried foods. I have encountered a number of people who have purchased large amounts of freeze-dried or dehydrated foods. Because these are expensive and have a long shelf live, they are reluctant to open a can or two and experiment with them. One question that seems to come up regularly is how to cook from scratch with only very basic ingredients. This is a hard one particularly for younger preppers. Home making classes aren’t taught in school anymore and too many people rely on frozen or other types of prepared meals. Over the years, I have posted quite a bit of information on the LDS (Mormon) Dry Pack Centers. They have very reasonable prices and are open to everybody, but the choices are somewhat limited. 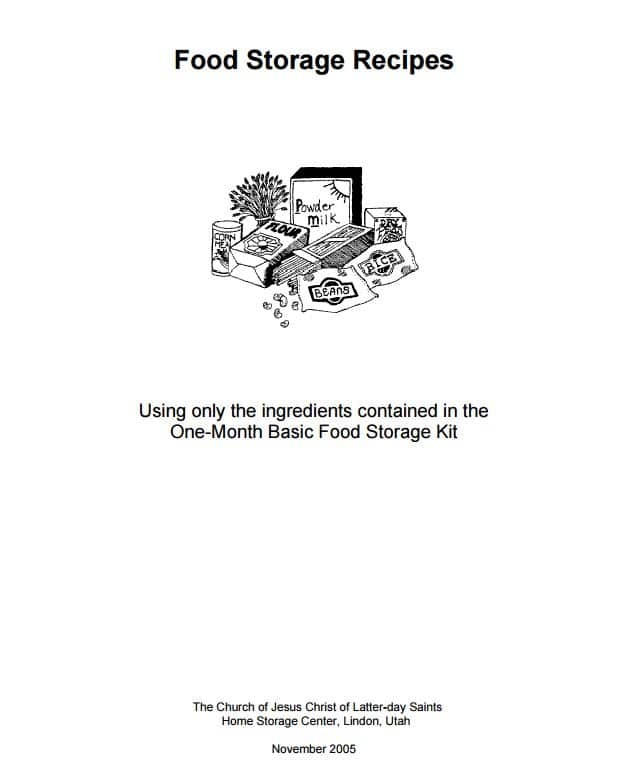 So here is a free LDS recipe book from Mormon Share that addresses this subject. Today I am going to discuss some information that is taught by the U.S Military about how to cook wildlife in emergency situations. Most of us have a pretty good idea on how to cook deer, elk and other common game. But what about the unusual animals you may have to eat when food is short. Scavenger birds like crows, vultures and buzzards should be boiled for at least twenty minutes to kill the parasites, before cooking. Save the feathers of all birds, they can be used for insulation. 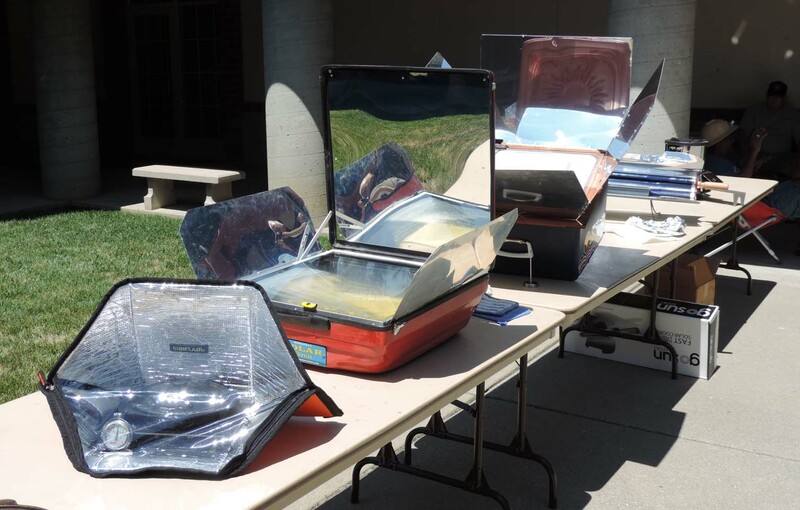 Cooking with a solar oven is different than cooking with your kitchen range. For instance most kitchen ranges cook from the bottom up. A box type solar oven cooks from the top down. 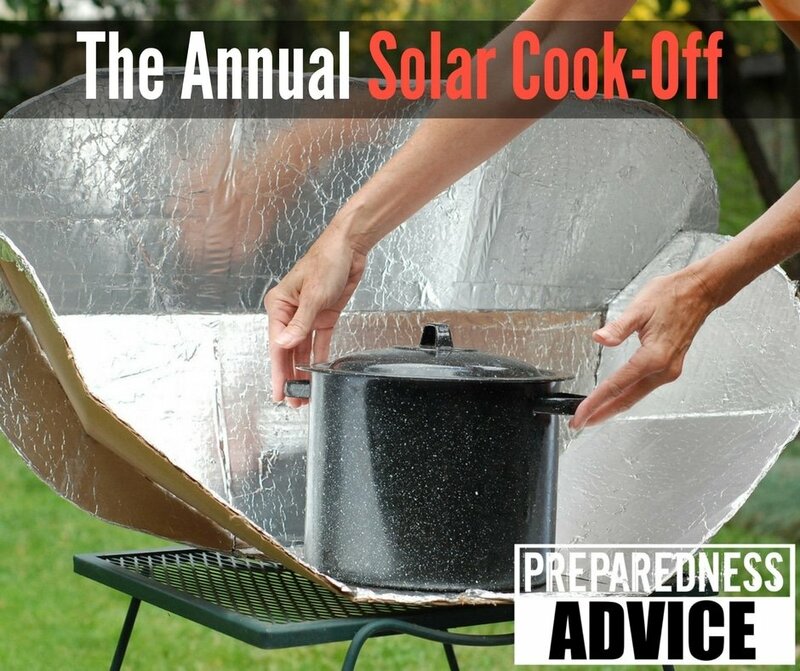 This is one of the reasons you need to experiment with your solar oven. You will need 2 ½ yards of material from a 52 inch bolt, 3 ½ yards if the bolt is narrower. Soft cotton or broadcloth material is best. Use a 20 gallon plastic container with lid. Lay out your material and pin your pattern on. You will cut out four pieces for each cushion.